I am posting to my blog tonight from a text editor on my desktop. Trying to see if its worth doing it this way or not. let me grab a picture I’ve drawn just to see how it goes up from here. 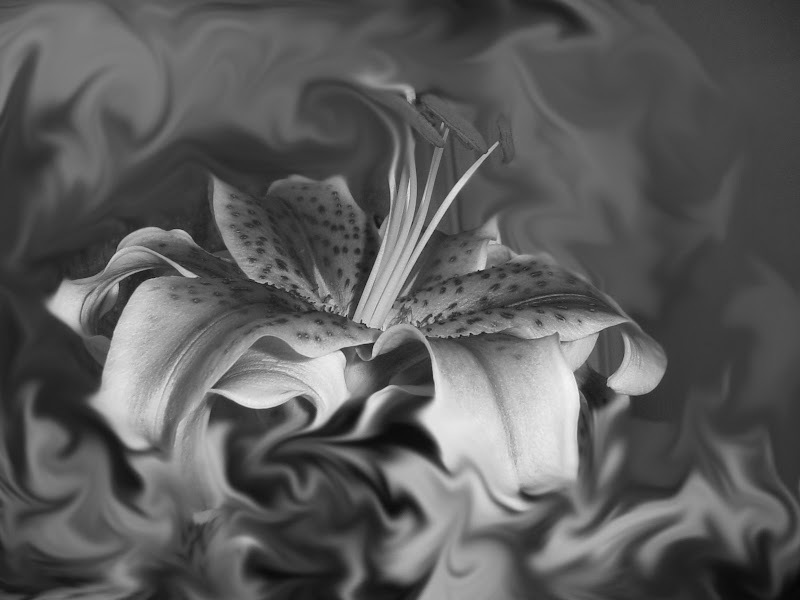 This is a digital image I reworked for my lilycopublishing blog. I am publishing a new book this year and a couple next year so I am getting my company in order. Like the design?